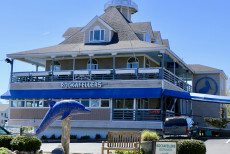 Since the late 1980s, BJ Baumann has had a vision: Make Rockafeller's in Virginia Beach an unforgettable dining experience and help the community. How has he accomplished this for the past 28 years? 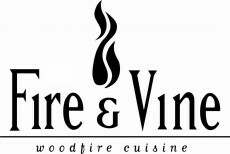 Enjoy woodfired cuisine (steaks and seafood) and a variety of beers and wines at Fire and Vine. 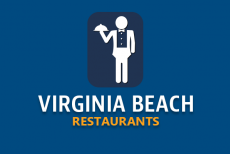 This Virginia Beach restaurant is a favorite among locals. All of the dishes on their menu are terrific. You will want to save room for dessert too! 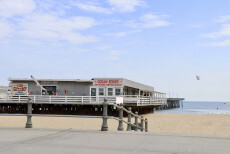 Do you know one of the oldest Virginia Beach restaurants is the Icehouse Restaurant? 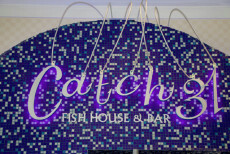 They specialize in seafood, but they also have typical American restaurant meals. 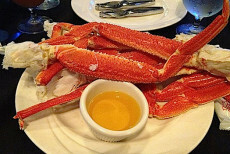 Tempt Restaurant and Lounge in Virginia Beach offers some of the most amazing Atlantic ocean seafood mixed with a cottage ambience and an incredibly friendly atmosphere. If you're a seafood lover, you must absolutely dine at this Virginia Beach Restaurant. The food and wait staff were outstanding. 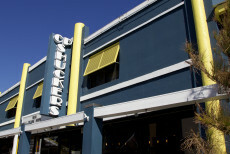 CP Shuckers on Pacific Ave is a great place to sit back, relax, and throw down some great seafood and some draft beer.